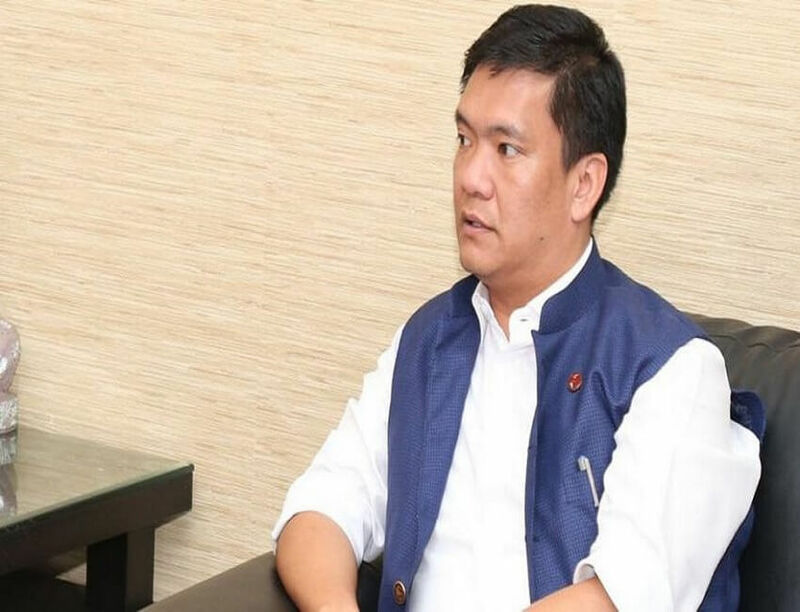 Arunachal Pradesh Chief Minister Pema Khandu has demanded government officials to fast-track implementation of all highway projects in the state by accelerating land execution and forest clearance processes. According to an official statement the chief minister, at the time of reviewing the status of the projects in the state at a meeting on yesterday, as well convey his concern over the delay in the execution of road projects, especially the Potin-Pangin stretch of the Trans-Arunachal Highway project. As stated by the statement CM Pema Khandu said, “Citizens cannot be allowed to suffer for no fault of theirs,”. Khandu besides requested the representatives of the Union Ministry of Road Transport and Highways (MoRTH) and National Highway Infrastructure Development Corporation Limited (NHIDCL) to carry out the urgency of the highway projects to their higher authorities so as to grant approvals and sanctions as early as possible. Khandu regarding the four-lane Hollongi to Banderdewa road, enquired the highway departmental officials to constantly follow up with the higher authorities in order that Phase A of the sanctioned project is finished on time. 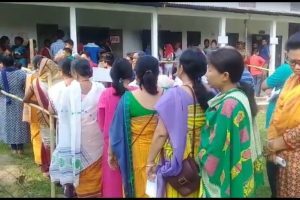 Khandu furthermore requested the MoRTH to complete the sanctioning process for the Phase B and C immediately, the statement added. Khandu stated that work must begin on the stretches, where 80 per cent acquisition has already been finished when discussing delay caused in some portions of the highway projects because of land acquisition problem. He said the entire project should not get jammed because of problems in few stretches. Khandu directed the deputy commissioners to resolve all issues faced by them in implementing the projects. Deputy Chief Minister Chowna Mein, also a participant in the meeting expressed worry over the delay on the Potin-Pangin stretch, particularly in Lower Subansiri district and urged the deputy commissioner to submit his assessment report at the earliest.